Using our online guide for Royal Caribbean Adventure of the Seas Cabin 1388 you can access Expert Cabin and Ship Reviews and detailed information including Royal Caribbean Adventure of the Seas Cabin 1388 Cruise Reviews and Royal Caribbean Adventure of the Seas Cabin 1388 Photos to help you pick the best cabin on Royal Caribbean Adventure of the Seas for your cruise vacation. Check our Cruise Deals and Cruise pricing page to make sure you are getting the best deal on your Royal Caribbean Adventure of the Seas cruise vacation. Have friends or family sailing on the Royal Caribbean Adventure of the Seas? 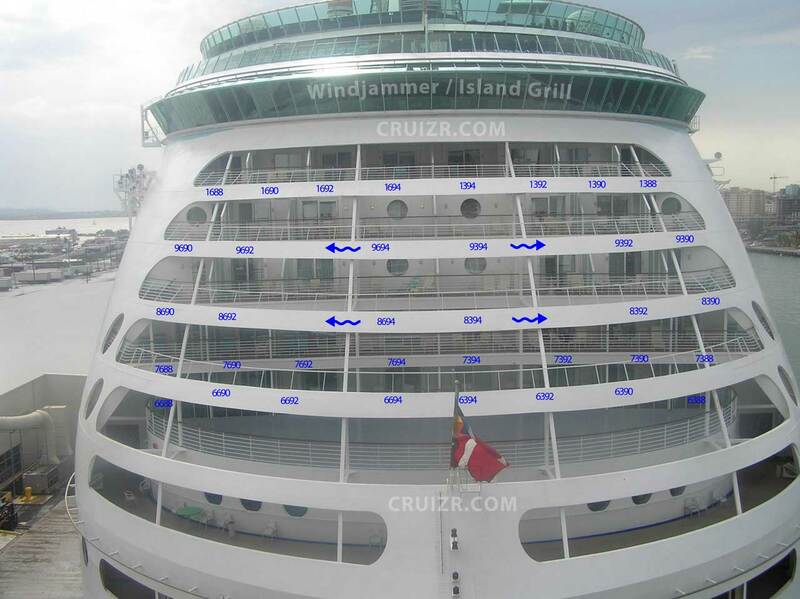 Use our exclusive ship tracker and see the live position of Royal Caribbean Adventure of the Seas or watch the Royal Caribbean Adventure of the Seas live webcam and see what they are up to. 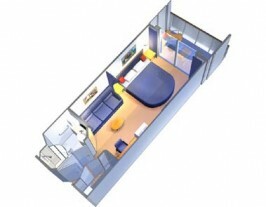 Have you sailed in Royal Caribbean Adventure of the Seas Cabin 1388? 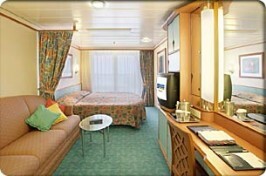 Why not add a cruise review of Royal Caribbean Adventure of the Seas Cabin 1388 or add photos of Royal Caribbean Adventure of the Seas Cabin 1388 so fellow cruisers will know if this is a good or bad cabin for their cruise vacation.